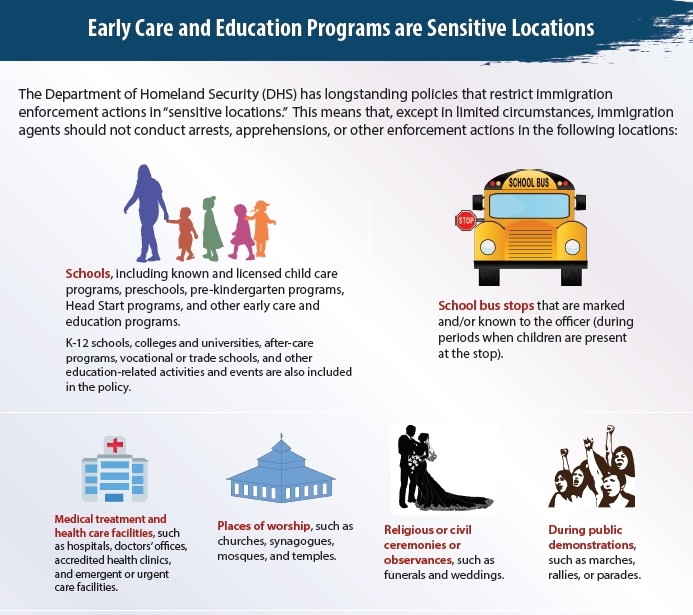 Important Notice: Licensed, registered and "known" child care programs are considered "sensitive locations" where immigration enforcement actions are restricted. Click here for a fact sheet in english and spanish. Research shows that the quality of every child care program is directly related to the knowledge, skills and attitudes of the adults who work there. Regardless of qualifications and experience, ongoing personal and professional development is critical. Being a lifelong learner is part of every good professional development plan. Our professional development opportunities are designed for adults who work with young children on a daily basis. Improving the knowledge and skills of those who work with young children will ultimately improve child outcomes. 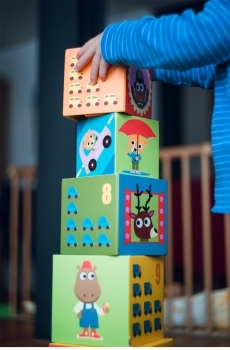 On-site Technical Assistance is available to all child care professionals who work in licensed programs. For more information, call the Child Care Council of Suffolk and ask for the Professional Development Department. Note: We partner with the Child Care Council of Nassau to offer professionals a wider range of class choices. We honor the discounted fees for services to members. To register for classes offered by the Child Care Council of Nassau, you must go to their website at www.childcarenassau.org. Develop a Health Care Plan and obtain a Medication Administration Training (MAT) license or registration. It is important for child care professionals to keep the Child Care Council of Suffolk informed about any changes in your program. We want to provide referrals to parents with the most current information on the child care programs in our database. Review your profile and let us know of any changes. Accept the disclaimer. Enter your name or business name into the form. Click the search button. You also can call the Child Care Council of Suffolk at 631-462-0303 and ask to speak to a parent counselor or email us with your changes. Or click here to fill out a complete update survey, and we will update your records.